Epson, a global leader in printing technologies and market leader for inkjet printers, has launched its new range of business inkjet printers – the WF-C5000 series, that are designed to rival laser printers with its suite of features, delivering hassle-free, low-maintenance and productivity-boosting printing. In comparison to laser printers, the WF-C5290 and WF-C5790 printers deliver 50 per cent lower running costs with higher energy savings. A successor to the original WorkForce Pro range, the compact WF-C5000 series printers bring increased productivity with its high ink yield and fast printing speeds. 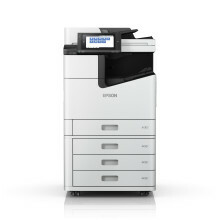 Driven by Epson’s revolutionary PrecisionCore printhead, the printers have improved print speeds of up to 24ppm. Each print chip is capable of generating up to 40 million precise dots per second to deliver fast printing speeds and excellent output quality. As the printhead does not require heat, it has a fast first page print out speed of 4.8 seconds, and a reliable maximum monthly duty cycle of 45,000 pages. 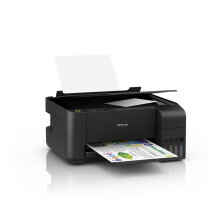 The WF-C5790 printer has additional copying and scanning functions, with fast scan speeds of up to 24ppm. 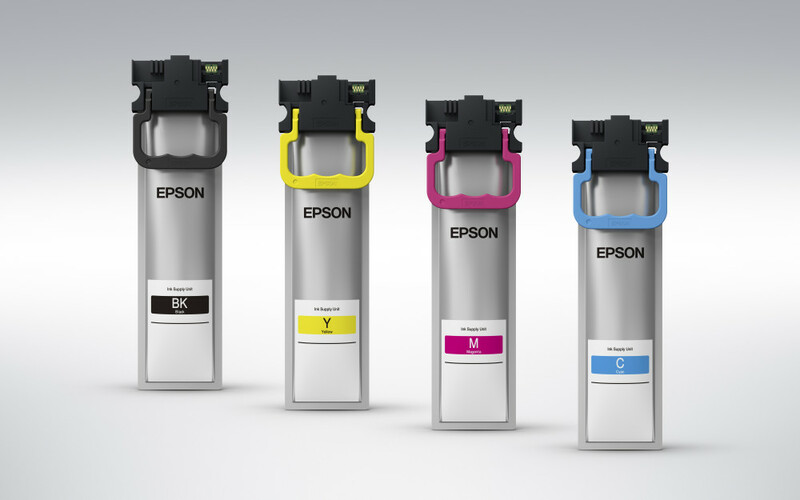 The WF-C5000 series’ innovative Replaceable Ink Pack System (RIPS) is designed for easy, hassle-free ink replacements. Each standard ink pack prints up to 3,000 pages in black or colour, and comes with the option to purchase XL black ink packs that print up to 10,000 pages, minimising downtime needed to replace the inks and offering greater cost savings. It prints with DURABriteTM Ultra ink that delivers laser-like quality prints and are water and smudge-resistant. Both printers support automatic duplex printing of up to 15ipm for A4, reducing paper wastage. Paper capacity can be upgraded with an additional paper cassette to support up to 830 sheets (80g/m2) input of capacity for reduced downtime. As part of Epson’s commitment to reduce the environmental impact of printing, the WorkForce Pro series consume 90 per cent less energy than comparable laser models as they do not use heat. 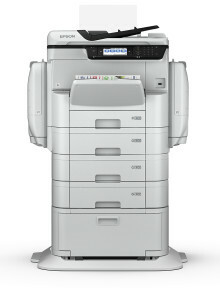 The WF-C5000 series are Energy Star® compliant, and have much lower TEC values of 0.2kwh compared to laser printers. Power consumption during standard operation is kept at a minimum with the WF-C5290 using only 22W, and the WF-C5790 at 25W. These are significantly lower than laser copiers and printers. Additionally, the printers use less consumables, requiring just four colour ink packs and a waste ink box in contrast to laser printers. 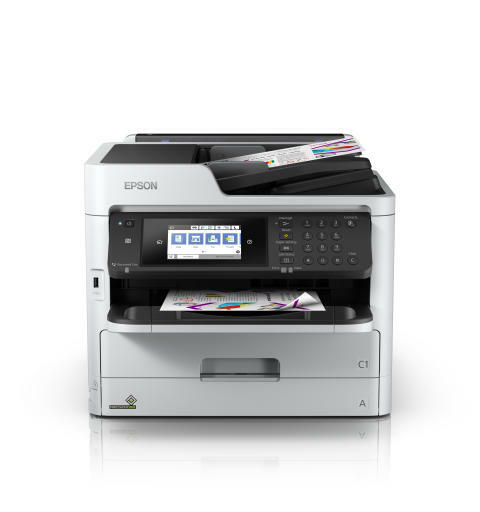 Built especially for business, the printers offer advanced workflow solutions with Epson Device Admin, a fleet management software for central control of the printer fleet, and Epson Print Admin for centralised print management and user authentication. Document management tools such as Document Capture Pro and Document Capture Pro Server for scanning and storage enables a seamless and integrated workflow. The series offer versatile connectivity and standalone capability for the office environment, and is equipped with Ethernet, Wi-Fi, RJ-11 fax (WF-C5790), Wi-Fi Direct, NFC and USB 2.0. Other connectivity solutions include Epson Connect for wireless connectivity to mobile devices, as well as remote and direct print. Comparison made against the top 10 best-selling colour laser printers, with a print speed between 1 and 30 pages per minute, in Western Europe and Central and Eastern Europe as defined by IDC in the 12 months up to June 2017. Comparison made against the top 10 best-selling colour laser printers in Western Europe and Central and Eastern Europe, with a print speed between 1 and 30 pages per minute, as defined by IDC in the 12 months up to June 2017. Data taken from BLI.